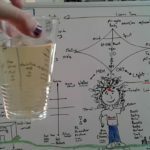 Urine Therapy Community – Who'd a thunk it? Because of the almost unbelievable amount of spam this site has been subjected to, you can now join us with a monthly donation amount of your choice starting at $1 per month. Swamutra Chikitsa ke bare main wah sab jo aap janna chahte hain. 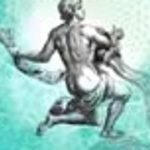 From the Gary Ward Tapes Martha M. Christy, author of Your Own Perfect Medicine. The Incredible Proven Natural Miracle Cure that Medical Science has Never Revealed! 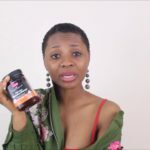 Christina tells her mazing story how she cured her cancer with no drugs , and no doctors by practicing Urine therapy to save her life . 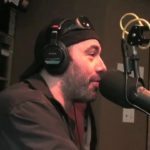 Joe Rogan cleans out his nose following a deviated septum operation and drinks his own urine as a part of an ancient health ritual. I have read this book several times until I really realize that Urine Therapy actually does come with fasting and it helps grow your spiritual level, how amazing.